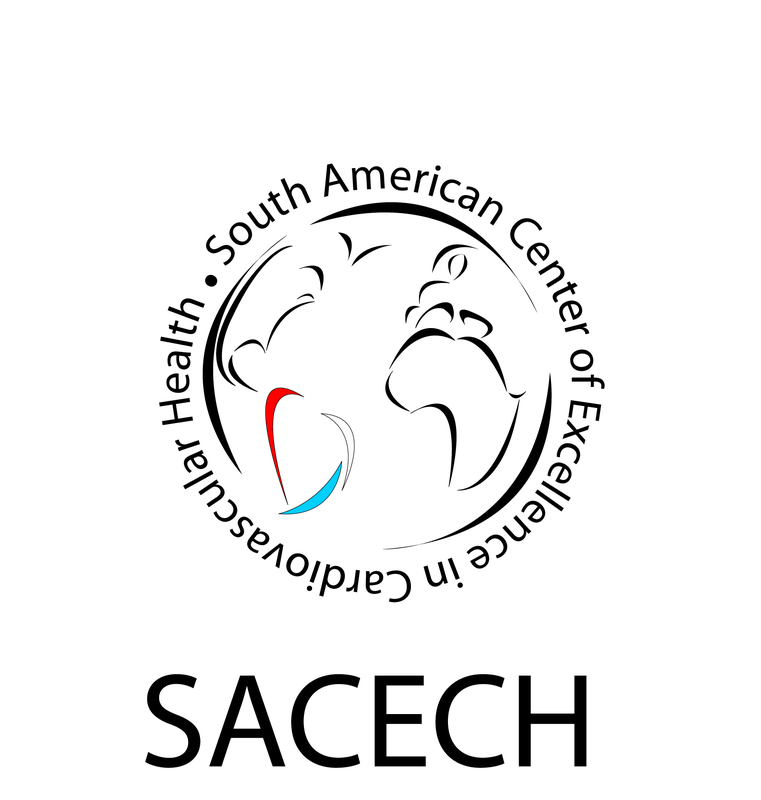 Southern American Center of Excellence of Cardiovascular Health (CESCAS) was created in 2009 with an award from NHLBI/NIH. In June 2010, our Center was awarded again with a supplementary funding of NHLBI to expand the study to include pulmonary risk factors, including the impact of biomass fuels and other indoor pollutants in the decline of lung function and the incidence of both COPD and CVD and the potential interaction between both diseases. The mission of CESCAS is to promote cardiovascular health in South America by generating and disseminating the knowledge required to prevent CVD and its risk factors through research, education and advocacy. The main study of CESCAS is the ‘Study of Cardiovascular Disease and Risk Factors detection and follow-up’. This ongoing research project has a cross-sectional (baseline) assessment and a longitudinal (follow-up) study on a population sample of 8,000 adults aged 35-74 years in four locations in Argentina (Bariloche and Marcos Paz), Chile (Temuco) and Uruguay (Canelones) aimed to: 1) estimate the prevalence, distribution, and secular trend of major CVD and risk factors in the Southern Cone, 2) examine the association between traditional and novel CVD risk factors and incidence of major CVD; 3) evaluate the burden of CVD. In January 2011 IECS has been awarded by NHLBI in partnership with the other two NHLBI COE in Latin America, based in Guatemala and Peru to conduct a randomized trial to assess lifestyles changes in pre-hypertensive patients through telephone coaching and text messaging. Also in 2012 IECS has been awarded by NHLBI in a new project called “Lower respiratory tract illness in children younger than five years of age and adverse pregnancy outcomes related to household indoor air pollution in Bariloche (Argentina) and Temuco (Chile)”.